A great way to connect more with others and with God is through serving. There are so many opportunities. An easy next step to serve is by participating in our 3.0 and 4.0 classes. In addition, if you are interested in any of these areas let us know by filling out the form below. If you have an idea for serving in a area not listed above, please let us know here! Thank you for your interest in serving. We will follow up with you shortly! Building on our mission 'To help people experience a life changing relationship through Jesus Christ' Turning Point Church active in community service. Past projects have included teacher appreciation, trash pick up, volunteering at various events, supply drives, and missions trips. To get involved, contact us below or check out our events page for the most up-to date opportunities. Our set up team comes in on Friday nights at 6 p.m. or Sunday's at 8 a.m. to set up for an hour and a half. Everything is setup from chairs, to technology, to kids room. This team helps us transform the whole school to get ready for Sunday. Loan us your muscle, hard work and organizational skills to set up. 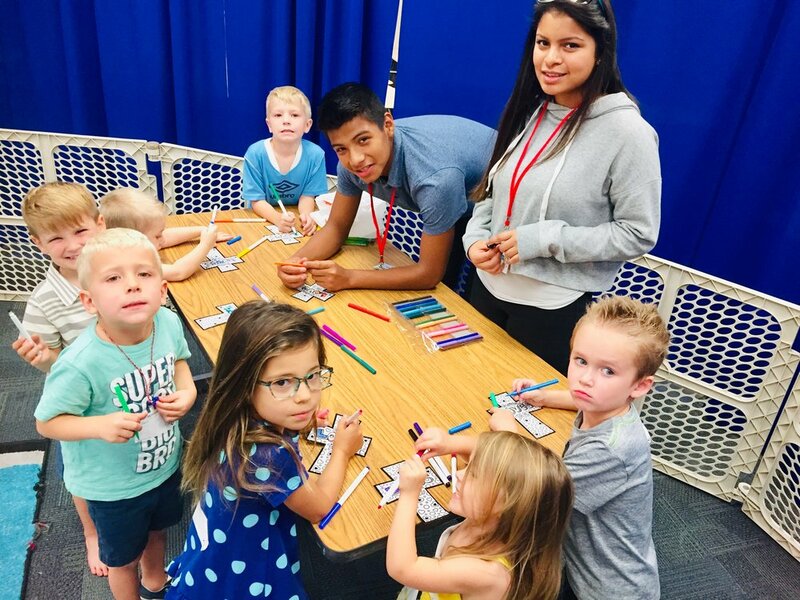 Our kids ministry has several ways that you can serve. Some are working with kids and some serve as a support to the kids ministry. You could teach in a class (don't let that intimidate you), support a game, check in kids, hold babies, run tech and help lead songs. We believe in families and want to make a difference in their lives. These people need to be friendly, outgoing and willing to help our guests. Many of our team members shake hands at the door, say hi in the parking lot, and help with information at our Cafe and our VIP Center. 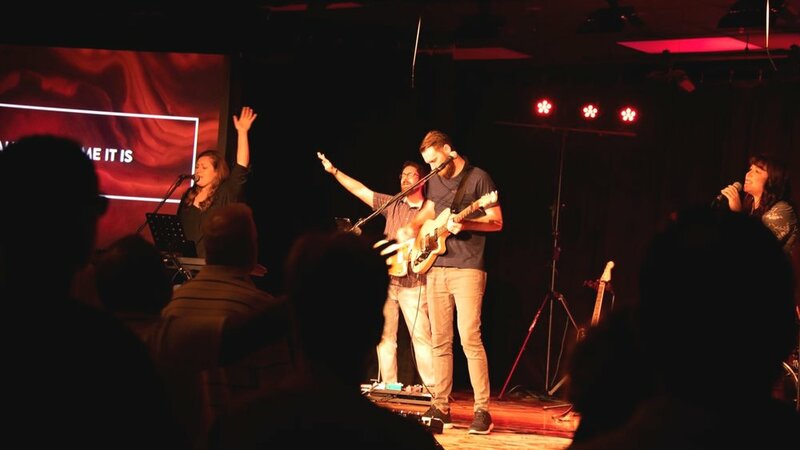 We want people who are gifted musicians, who have a heart for worship, and match the DNA of our team. If you would like to get involved, we have a video submission process that you can check out here. Audio, Video and Lighting. These people make sure everything looks good and sounds good on Sunday morning. Are you techy? Do you have an hear for mixing? Can you learn quickly? Do you read owner manuals for fun? This may be a spot for you.